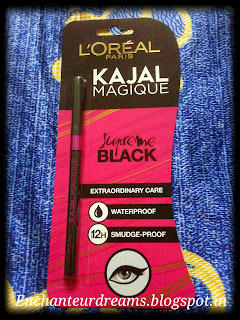 This is an Indian Makeup, Fashion and Personal Blog. Hope all are doing well. 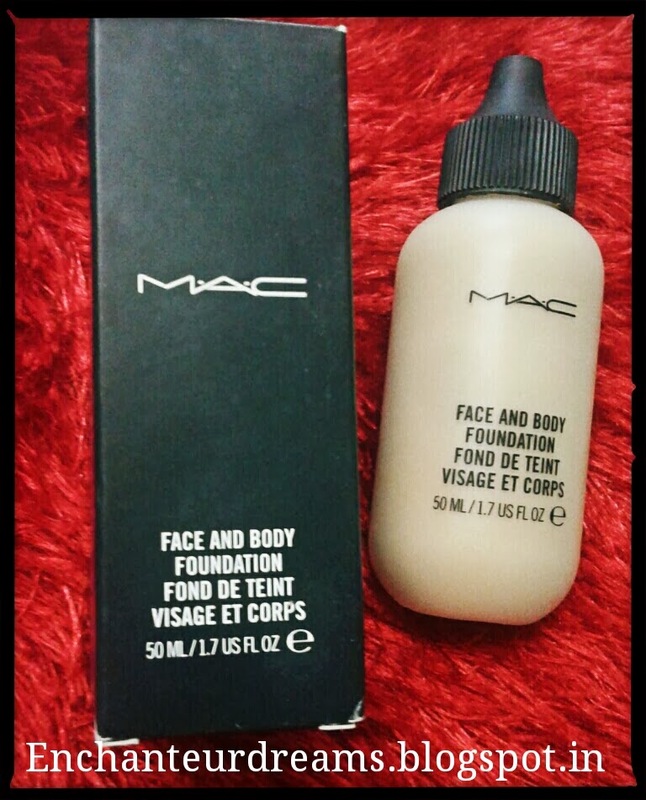 I am back today.I am reviewing one of my most favourite foundation and first high end end product review on this blog .Mac needs no introduction and all of you are already aware of this product. Being a student its quite difficult for me to go out of the budget but I didn't regret buying this....although I was on a shopping ban for a long time...lolzzz.I haven't used any other high end foundation so cannot compare this one with any other high end brand. Lets see how it fared on me. 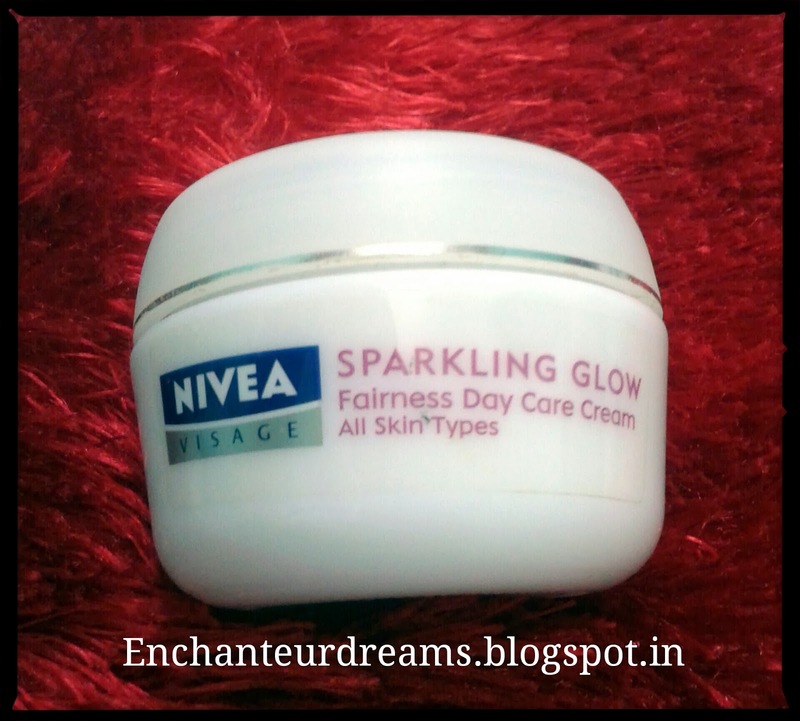 I am back today and I am reviewing a fairness cream.I am not a person who promotes these fairness creams but the fact that I wanted some brightness in my complexion insisted me to give this one a try.I had bought this cream almost 7 to 8 months ago. Lets see whether it worked out for me or not. PRICE : RS 289 FOR 50 ml. It comes in a white coloured sealed tub with an outer box which mentions the product claims and directions of use.I don't have the outer box now. 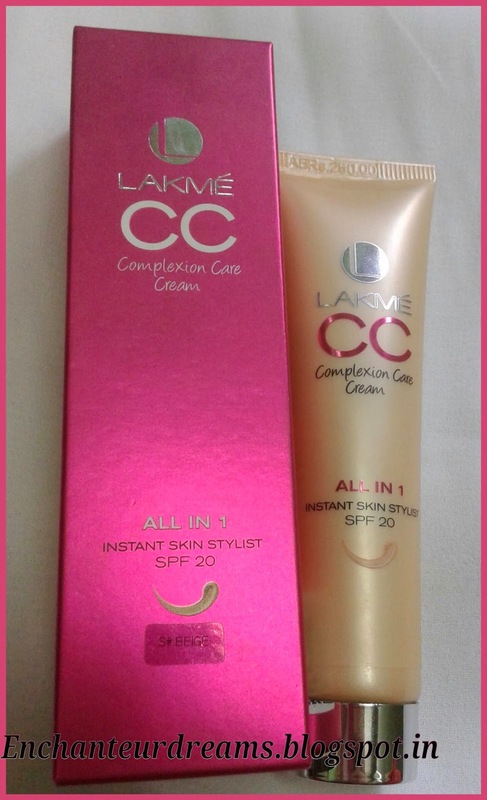 I have used this cream for a very long time. I have sensitive skin and I usually change my skincare products very frequently. But this cream made me to stick to it for a really long time. It has a really lightweight texture and lotion like liquid consistency. It gets absorbed very easily.It moisturises my skin quite well.I have sometimes even used it under foundation and it didn't made my skin greasy. Although you should check the amount you apply as it will make your face greasy if applied in large quantity. It has a very mild pleasant fragrance which I love a lot. It has never broken me out and has not resulted in any sort of allergy. 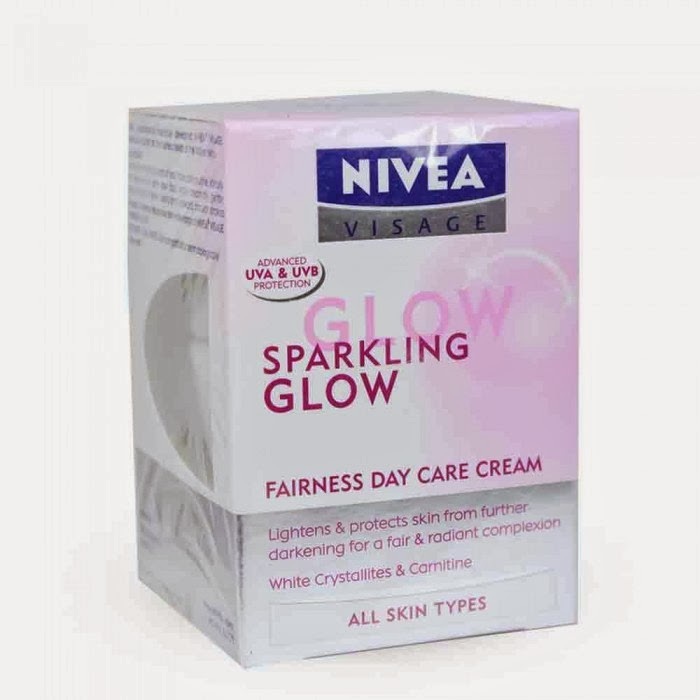 Now coming to the claims, it claims to provide a glowing complexion.I agree that it does makes my skin glow but nothing extra ordinary. 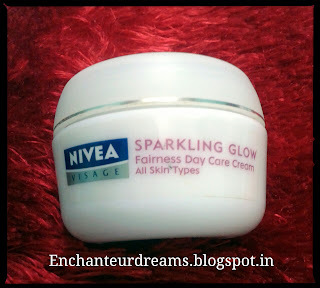 Its good to be used as a moisturiser but don't expect miraculous results.It helps to detan to some extent but won't make the skin fair.Its anyway too much to expect from a cream.It did lighten some blemishes to some extent but they didn't disappear completely. Overall, a good experience if judged apart from the claims. 4.Suitable for all skin types including sensitive skin. 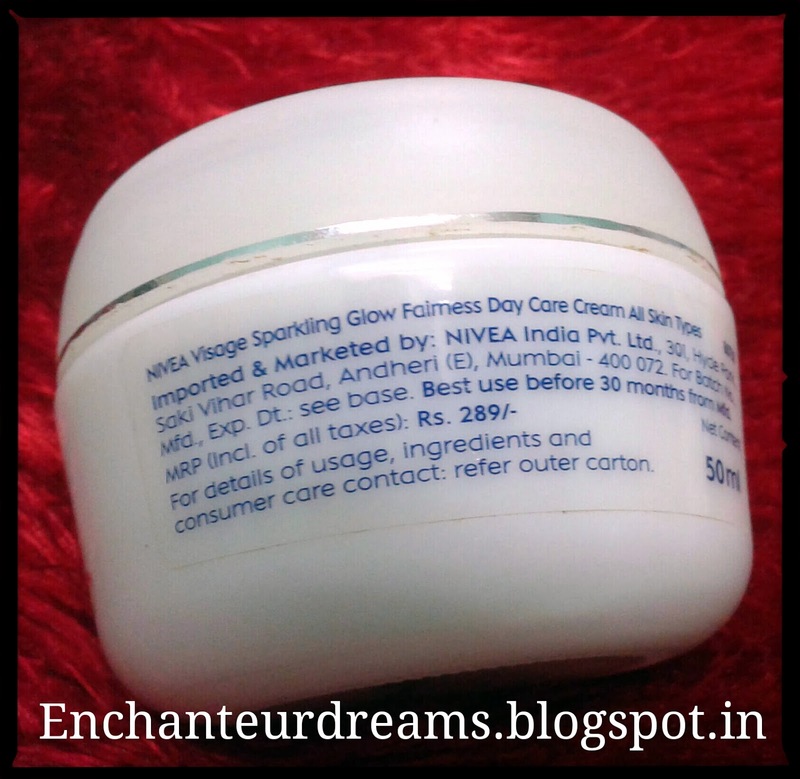 6.Provides little bit glow to the skin. 7.Moisturises the skin quite well. 1.The claims are not true. 2.Will your skin greasy if applied large quantity. DO I RECOMMEND : YES GIVE IT A TRY. WILL I RE PURCHASE : YES I WILL. PS-Have you tried this one before? How was your experience.Would love to hear your comments. 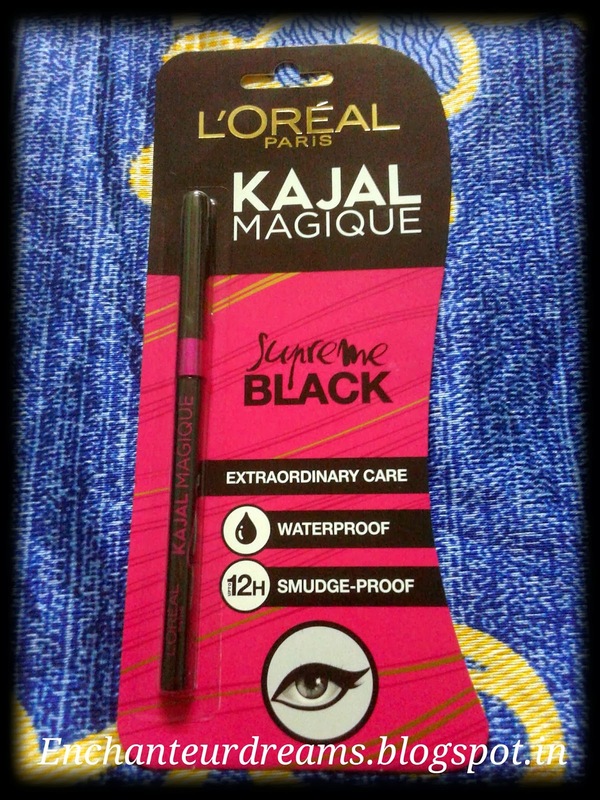 I am back with a review again.Today I am reviewing a newly launched kajal by L'Oréal Paris.I have already used the Lakmé eyeconic kajal and Maybelline colossal kajal but could not stop myself from getting another one. 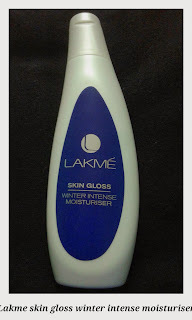 I am reviewing a recently launched product by Lakme.The company claims that this moisturiser can be used as a primer too so i bought this mainly because my skin is very sensitive for silicone primers. Read on to know whether this one suited me or not. 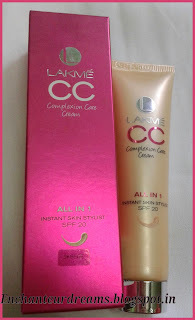 I am reviewing The Lakme CC Cream today.Indian markets are already flooded with lots of BB Creams and now we have a CC Cream also.Cc creams basically have color correction properties along with the quality of a BB cream. Lets see whether its worth the hype. 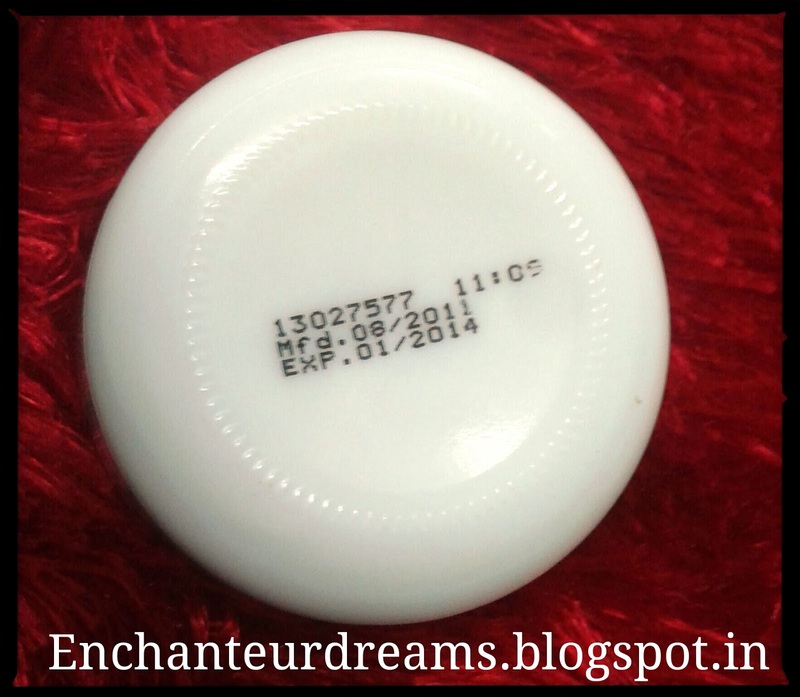 Subscribe to my blog and get update about new posts.